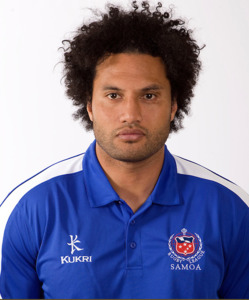 Powerful Auckland winger made his Test debut against France in 2001 after representing Samoa in the 2000 World Cup. 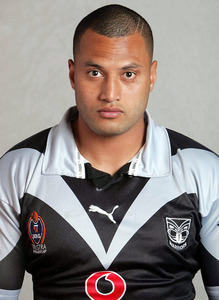 Meli was a try-scorer against Australia in the 28-10 Test loss in Wellington at the end of 2001. 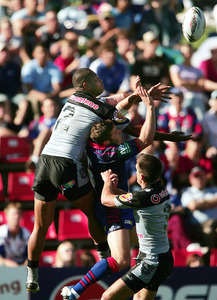 The following year Meli took his place in the Warriors grand final team that lost to the Roosters 20-8. 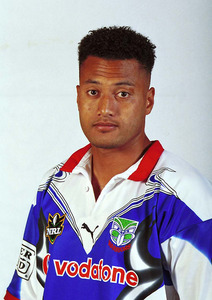 In 2002 he scored a finals record five tries in the club’s 48-22 quarter-final win over the Bulldogs. 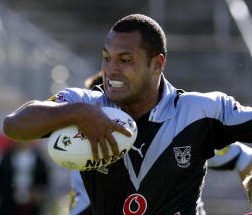 Despite the Warriors’ poor form in 2004, Meli’s Test career continued against Australia and in England in the Tri Nations competition. 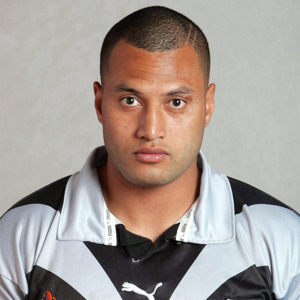 He would play 110 games scoring an impressive 60 tries before being released by the club and joining St Helens. 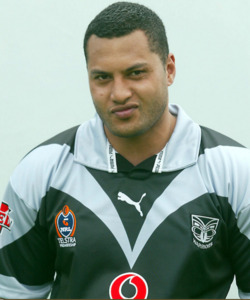 There he won 3 Challenge Cups and 1 Super League.